Melanie LaMountain came to Westbay with more than 25 years of experience in the adult education and social services fields. Her background includes teaching adult education students, case management and interpreting for the deaf as well as photography. 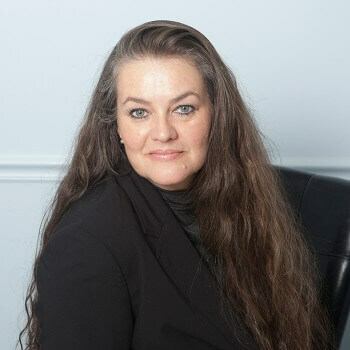 As a strong advocate for adult education, Melanie is an active member of the Adult Education Advisory Council to the Rhode Island Department of Education. She also participates in the Rhode Island Workforce Alliance. Melanie has a B.A. in Human Development from California State University, Long Beach, and has pursued graduate studies in education from the National University in San Diego, California. She also has a certificate from Rhode Island School of Design in Digital Photography.